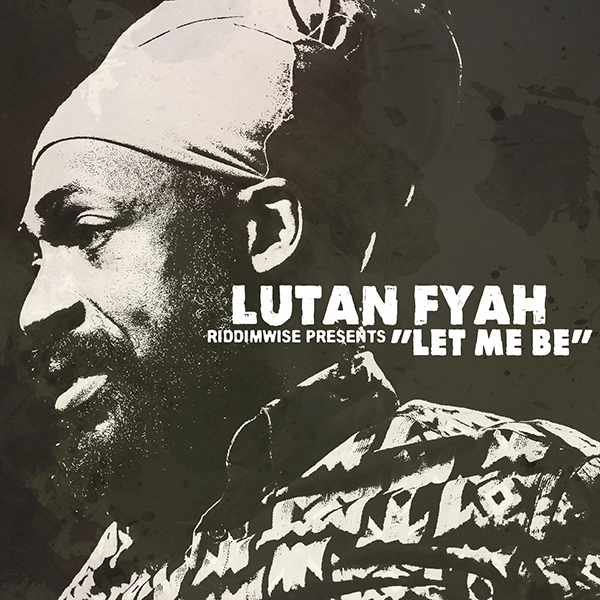 Lutan Fyah and Riddim Wise join forces once more with the new single “Let Me Be”. After the widely acclaimed songs “Bossman” and “Criminal”, both reaching well over a million views on YouTube, “Let Me Be” is a powerful and inspiring song about believing in yourself and reaching for your goals. Backed by the signature rub-a-dub sound of Montreal based Riddim Wise, the result is an uplifting tune, sure to bring positivity to audiences and sound systems all over the world. Get it today on iTunes or stream it on YouTube and Soundcloud.